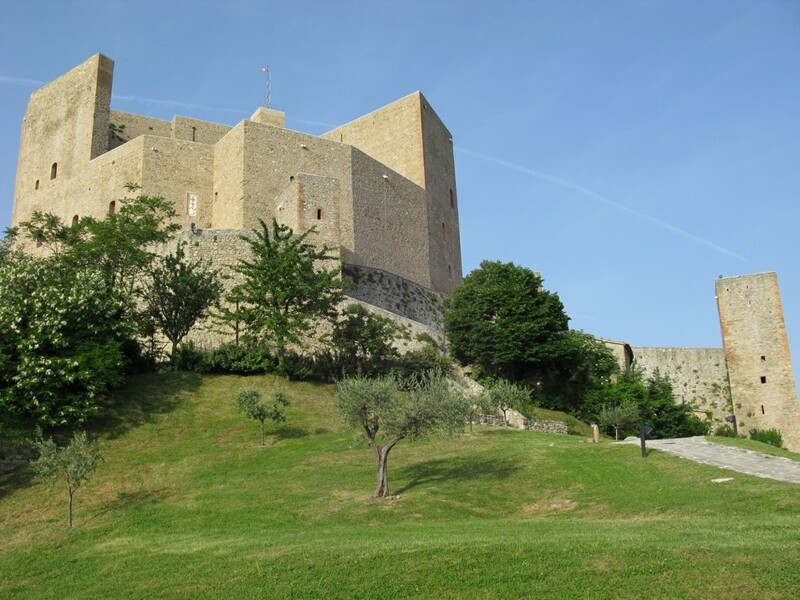 The charming medieval village of Montefiore Conca, with its majestic castle, stands on one of the highest hills of the Conca valley, allowing an overview of the coast and of the entire lower valley: a unique overview with vibrant colors. 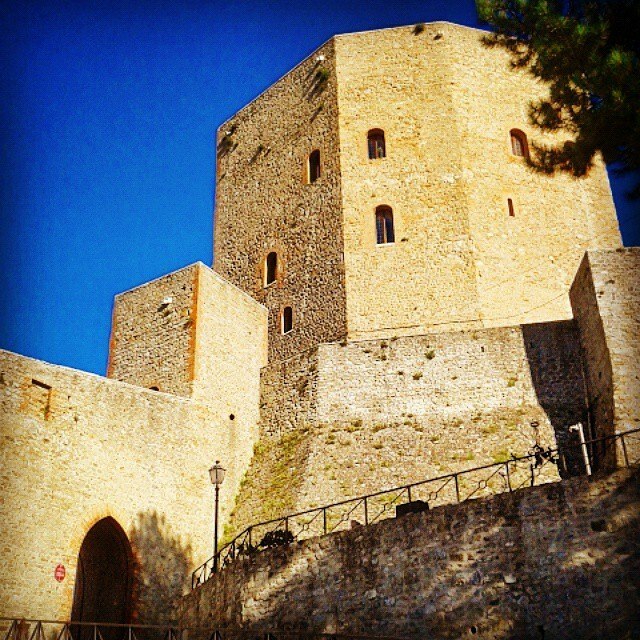 Symbol of Montefiore Conca is undoubtedly the castle, built in 1300 by Malatesta: it is a proof of the power of Malatesta’s family. With them, began the period of great glory for the village. 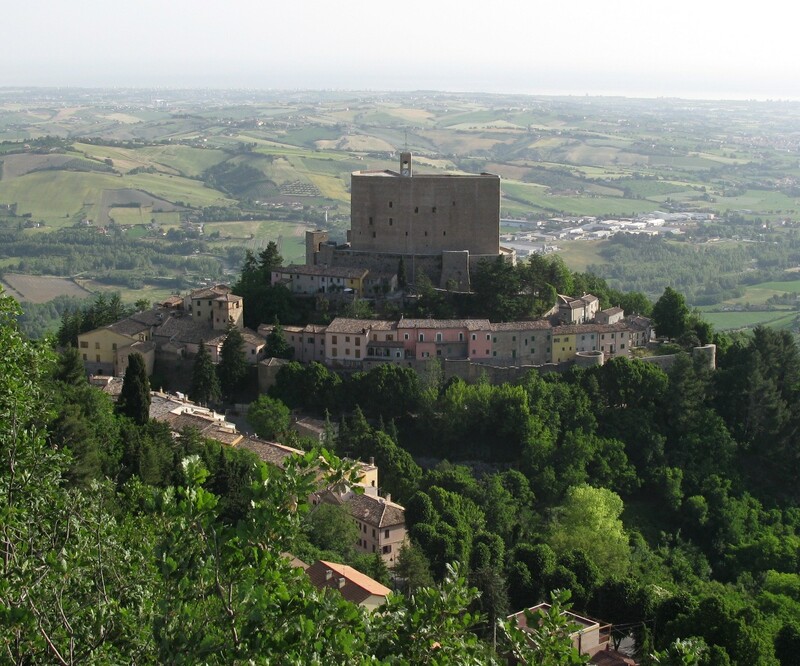 The noble family wanted the building of the fortress in order both to defend the village against the Duchy of Urbino and both to set up an elegant residence designed to accommodate princes and popes. Inside the village there are also three churches of great historical and artistic in-terest: the parish church of San Paolo, one of the Ospedale della Misericordia , and finally the Marian Shrine of Bonora.